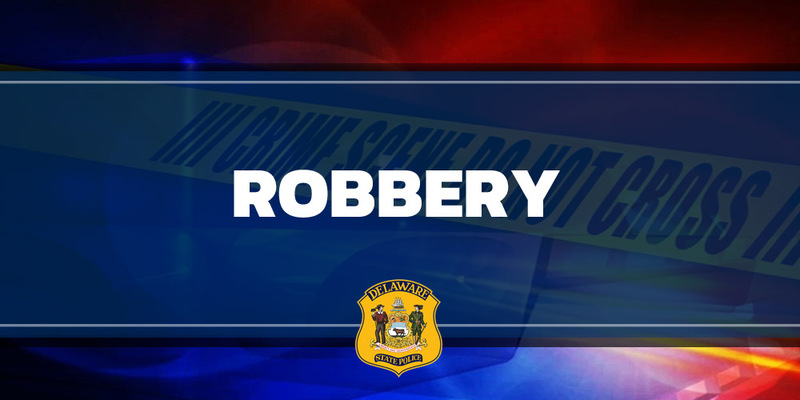 Magnolia- Delaware State Police are investigating a robbery of a Magnolia area gas station that occurred last evening, according to State Police Public Information Officer, Master Corporal Gary Fournier. Fournier said that at approximately 9:20 p.m., Tuesday January 3, 2017, a male suspect, armed with an unknown type handgun, entered Uncle Sam’s Market, located at 50 West Birdie Lane.and demanded cash from the employee. The victim complied with the demand and turned over an undisclosed amount of cash. The suspect then exited the store and fled in an unknown direction, said Fournier. The clerk was not injured. The suspect was described as black male, 5’09” – 5’10”, 175-200 pounds, wearing a dark colored hooded sweatshirt, blue jeans and black sneakers, with his face concealed (No further clothing or physical description). He was armed with an unknown type handgun.